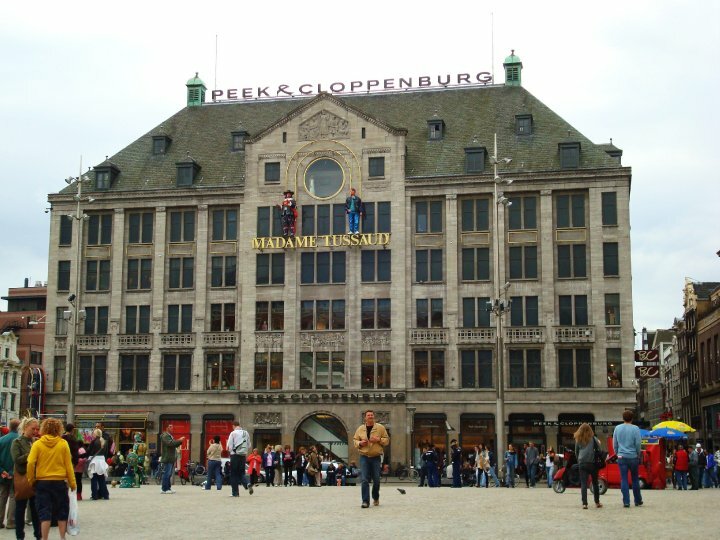 "This was one of my favorite cities in Europe. Legal drugs and Red lights aside, the city is awesome. You don't even have to go near those areas to enjoy it. 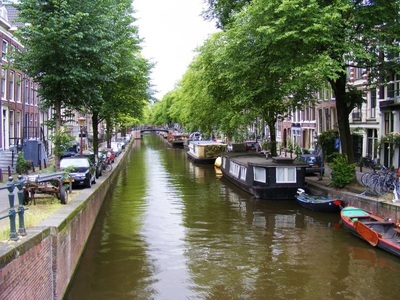 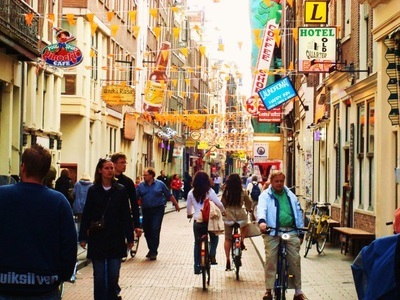 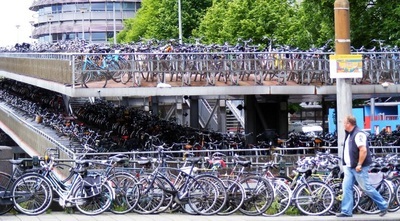 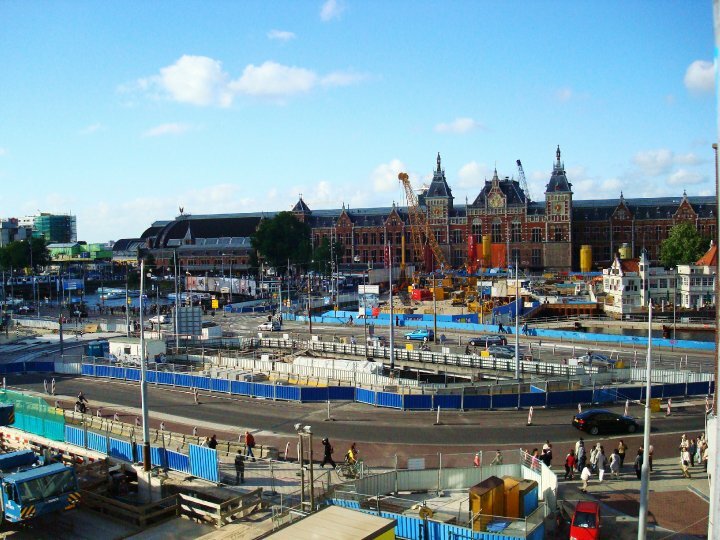 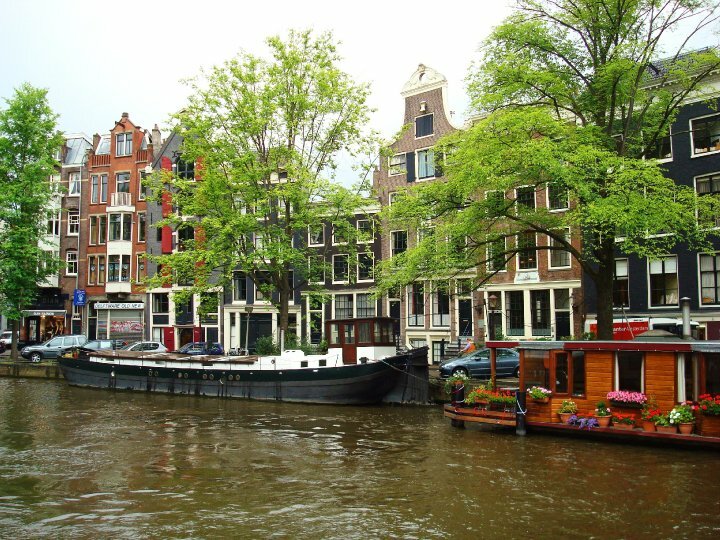 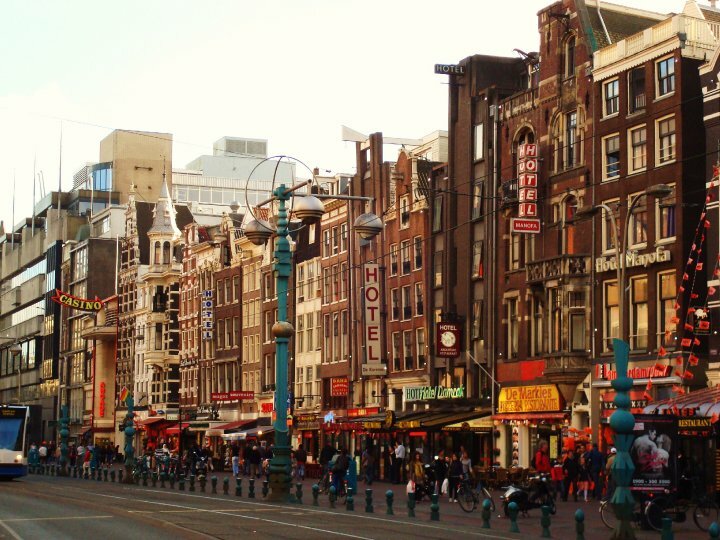 With all sorts of side streets, canals, and cobblestone, it's a beautiful bike-friendly city." 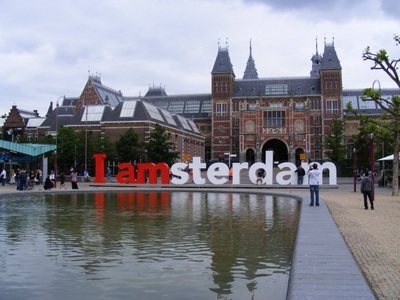 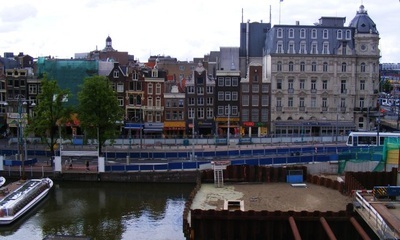 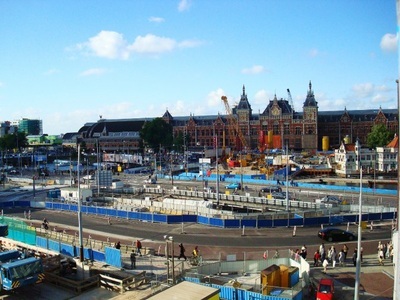 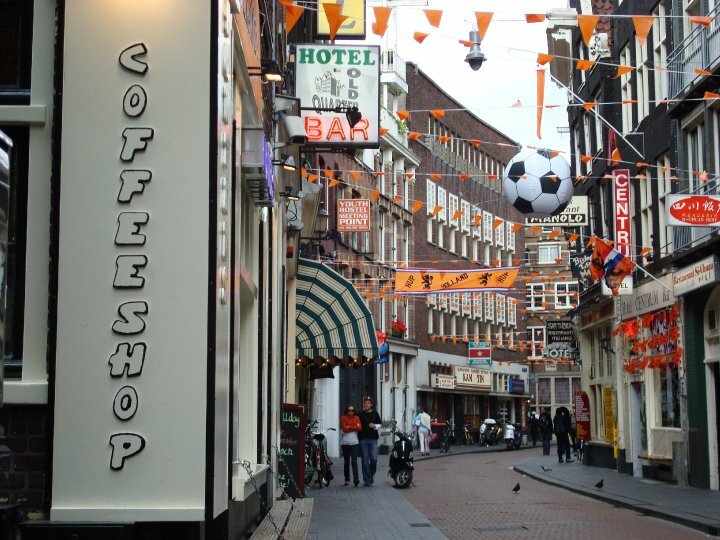 For additional Amsterdam photos see Facebook Album.